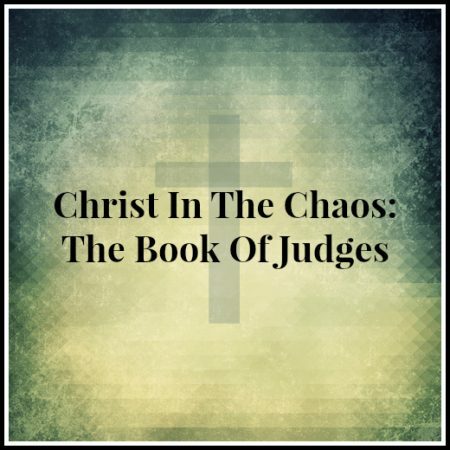 Judges 11:1-11 — In this sermon we begin studying the exploits of the judge Jephthah. The trajectory of his life was, to a large degree, set by the actions of others. His father had an affair with a pagan harlot and Jephthah was born. Because of his parentage, his brothers rejected him and kicked him out of the family and into exile beyond the borders of Israel. Jephthah was mistreated by his own people and yet God was at work preparing him for the call that was to come. As we consider the opening scenes of his story we are reminded of the reality of prejudice and suffering. We are also reminded of God’s sovereignty and our need not to let bitterness get in the way.